Chinese Herbal Medicine in the heart of Chapel Allerton, Leeds. The Jade Centre provides effective treatment for a wide range of conditions for many satisfied patients every year. 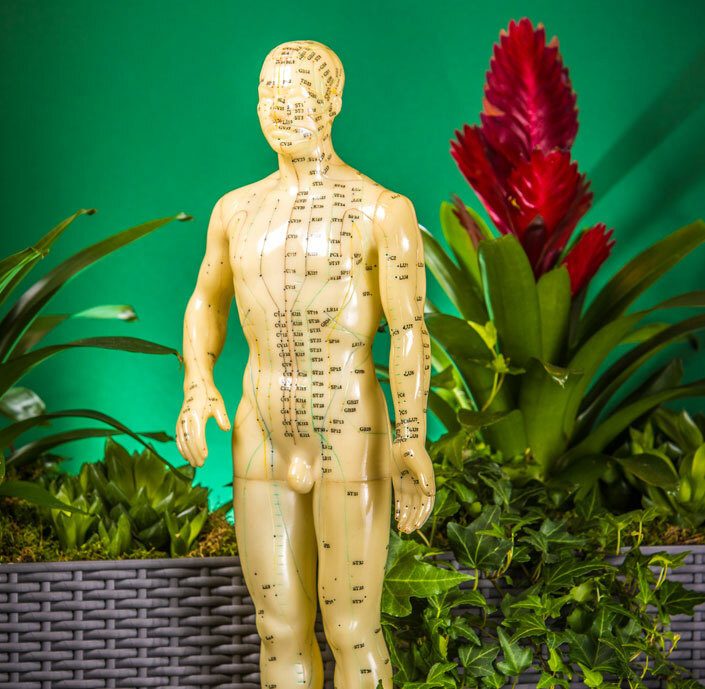 Our practice is deeply rooted in Traditional Chinese Medicine (TCM) including acupuncture and herbal medicine, moxibustion and tuina massage. 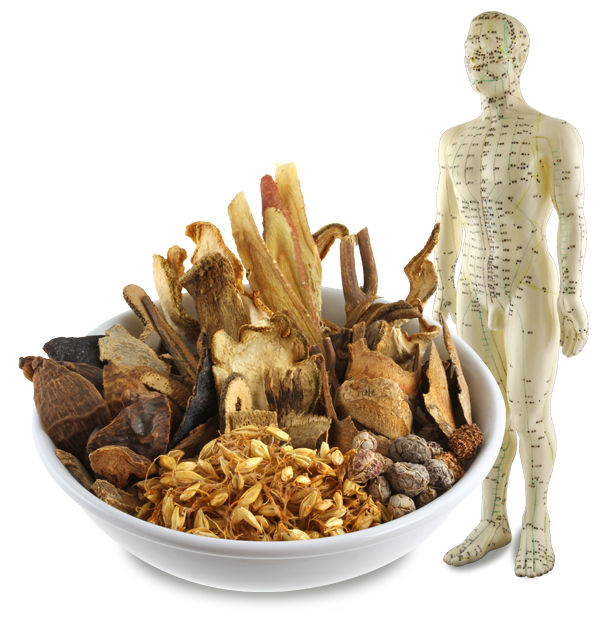 TCM offers a holistic approach that treats the whole person, in body and mind. Enjoyed on its own or used to complement and support Western medical interventions, TCM can help you to overcome a wide range of conditions that may be impacting on your quality of life. As well as helping you to recover from, or manage, specific health complaints we also believe in prevention as much as cure. Maintaining your health when you are well is every bit as important as helping you when you aren’t, and we work with you to manage your health, including relaxation, stress control and dietary advice, to help you to stay in peak condition and enjoy life to the full. 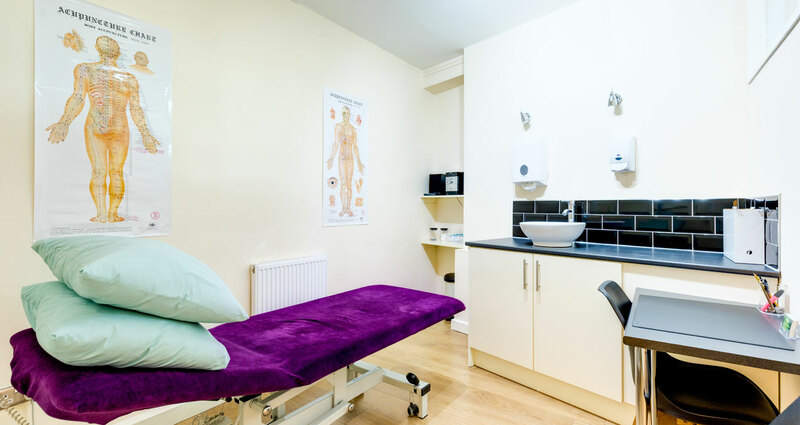 At The Jade Centre you will enjoy a personalised treatment in our quiet and calm space. We are dedicated to the provision of gentle and supportive healthcare with an individual focus, so that you can heal your body and mind and continue to enjoy a full and happy life. Chronic ailments and conditions for which conventional medicine has not been completely successful. A new approach to the treatment and care of acute or long-standing conditions. Fertility support for men and women to help you achieve the baby you long for. Gynaecological support to regulate your monthly cycle and remove any irregularities such as pain, premenstrual or menopausal symptoms. Our patients regularly tell us that our personal approach offers hope, warmth and a way forward. We have an excellent track record of safe and positive management of conditions, providing relief and relaxation. "After just two treatments I was pain free and I got my life back." "Louise helped me to successfully give up smoking." © 2019 The Jade Centre.